If you’re struggling to find space in your home an attic conversion is a great way to provide the extra room you need.Attic conversions are perfect for a variety of uses and with skill and imagination can be turned into anything from a master bedroom or home office, through to a games room or gym. At Berry Construction we are skilled building contractors with experience of creating stunning attic conversions in Putney and surrounding areas.Our expertise covers attic conversions of all shapes and sizes and by choosing us for your attic conversion project; you’ll have the reassurance of knowing that your building work is in the best possible hands. 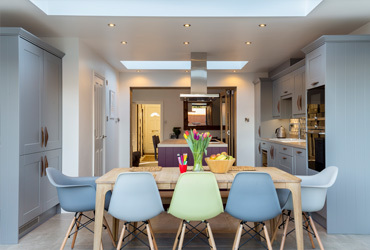 When in their un-converted state, loft spaces can look very uninspiring and if you are unsure as to whether your attic is suitable for conversion, we are happy to offer advice and guidance.Whilst all attic spaces are different, as a general rule of thumb as long as your attic is 2.4m or higher at its tallest point, it should be high enough to convert. Provided your home isn’t in a Conservation Area or a listed building, most attic conversions do not require planning permission.Again, we are able to offer further advice and guidance on this.If you’re struggling to find inspiration, why not see if any of your neighbours have converted their attic?Looking at other peoples conversions is often a great source of ideas! 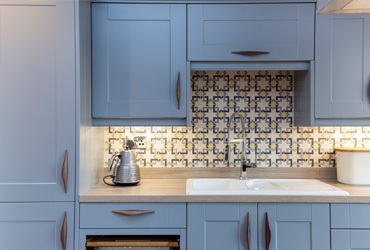 We understand that deciding to convert the attic can be a big decision to make and we’ll work closely with you right from the start to ensure that everything is completed on time and within your budget. At Berry Construction we think that attic spaces are perfect for conversion and in today’s highly competitive housing market, can prove to be the most economical way to unlock the potential in the home you have.We’ve carried out a huge range of attic conversions in Putney, ranging from conversions to split the space into two smaller rooms, through to nurseries, guest suites and wet rooms.We’ll go through the design and planning process with you, explaining the various options available to meet your specific space and budget. 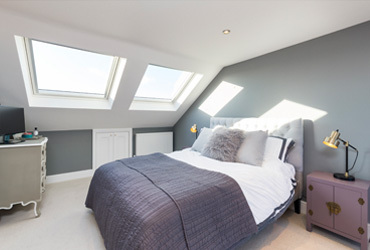 We know that an attic conversion isn’t just about creating more space, it’s also about turning your house into the home of your dreams and we can help you turn those dreams into a reality.If you would like further information on our work on attic conversions in Putney, why not get in touch today for a free, no-obligation quote and consultation?